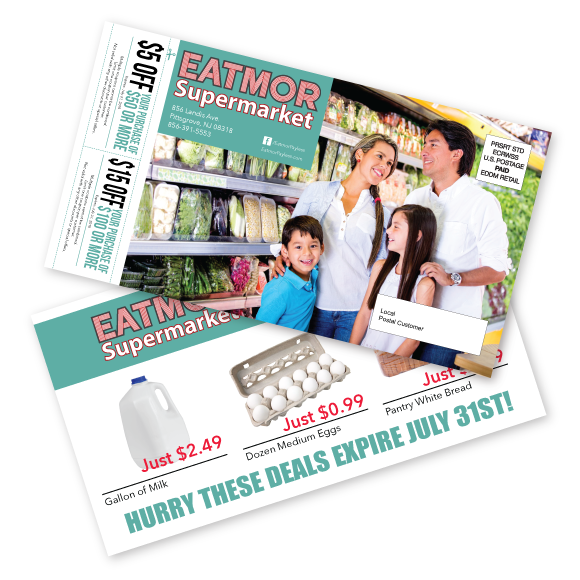 Eatmor Supermarket was re-opened early 2014 to serve the communities of southern New Jersey. Their mission is to be the best grocery retailer by providing the freshest products, friendly service and price match guarantee. 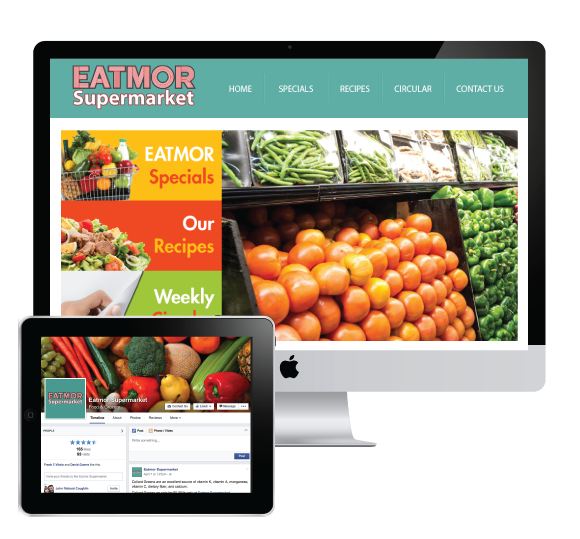 Eatmor Supermarket needed help to spread the word of their re-opening, so we were hired to handle all of their online marketing from website creation to search engine optimization, social media and blog management, as well as e-mail blast campaigns.